Click here to watch video--St. Louis Cardinals fans have revelled for years in the Chicago Cubs fruitless flailings at trying to win the World Series. While the Cardinals have 10 world series the Cubs are on a 100 year drought. 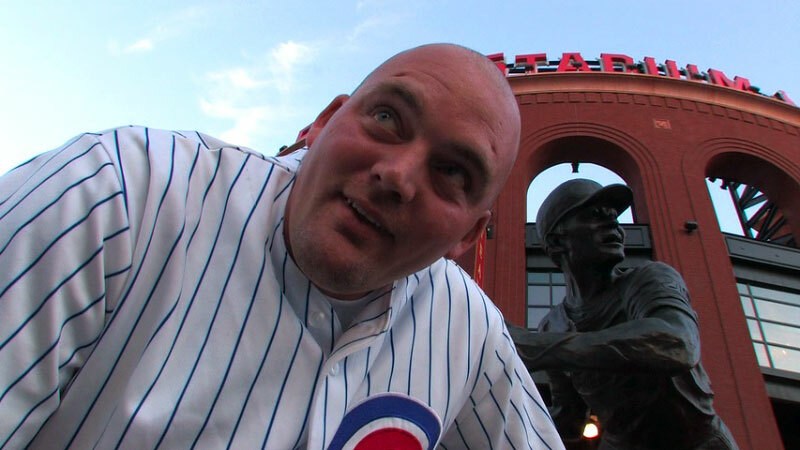 Hear what advice Cardinals fans would give to the Cubs and their fans to end their drought.